La La Hi Prism was a Videolabel from 1999 to 2001. It later became a clothing business from 2009 - 2011. 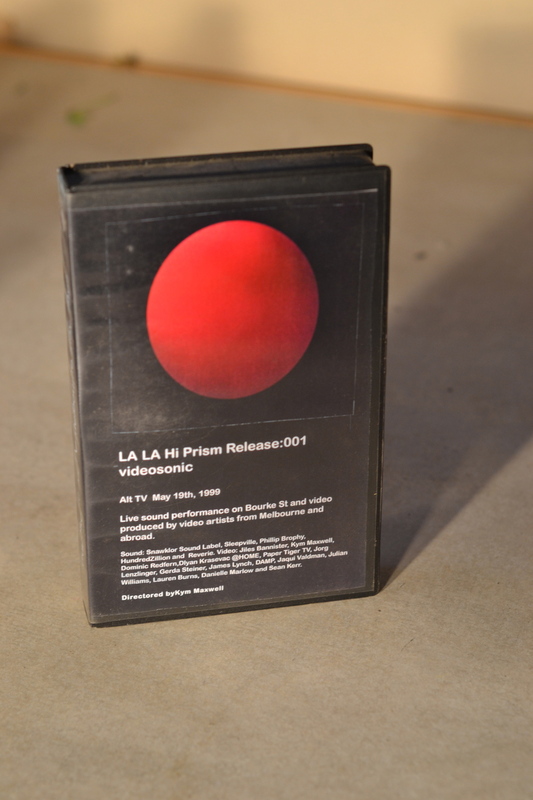 2000 - 2001 La La Hi Prism was a VHS limited edition video art business that aimed at promoting the collection of contemporary video art by art collectors, artists, national libraries and museums and the general public. The collection was promoted throughout 1999-2001 in unique ways, for example presenting the works on TV screens in public galleries, contemporary fashion stores and bars and launching the works with fashion stores or album launches in a pub. A bi-annual collection of 5 contemporary video works were available for purchase from MCA Sydney, 200 Gertrude St (Gertrude Contemporary), ACCA (Dallas Brooks Drive), CCP, Alice Euphemia, Fat 52, Minx, The Salon (architecture and art bookstore) and Alia Bar. 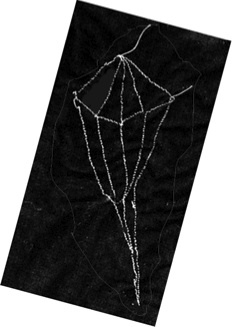 Seasonal collections were marketed and promoted in Art and Text and Like Magazines. Videos were sold in limited editions of 30 and sold separately. The length of the vide works varied with video lengths anywhere between 30 second loops to 25 minutes. A collection of entire series (5 video works per collection) were sold to libraries and Museums only. 1995 - 1996 ‘Media Subway’ Channel 31. Produced in conjunction with Ska TV in St Kilda. A 13 week, one hour TV program, presented on Sunday nights on Channel 31. It's focus was on the gathering and broadcast of some of the first guerilla video producers by local communities worldwide. It demonstrated a local communities ability to contribute to journalism in a personal way due to the affordability of camcorders. Each week a different region was represented. Lengths varied, video activism was covered in regions such as, Northern Ireland, Chiapas, Mexico, (Paper Tiger T.V), New York, child produced video from San Diego, Cuba, South Africa and Wales, U.K.
1994 - 1995 Paper Tiger TV The Norma Bull Travelling Scholarship afforded me the opportunity to live and work in New York for 1 year. I went with the express desire to learn how to produce video art. In the early 90's video (V8) cameras become affordable, I organised an internship with Paper Tiger TV and was mentored by cable TV founder, Dee Dee Halleck and Cathy Scott. I worked on a multiple camera live cable TV programs produced for the Manhattan Neigbourhood Network and assisted on the production 'The Information Super Highway' and 'Gulf TV' in 1994. 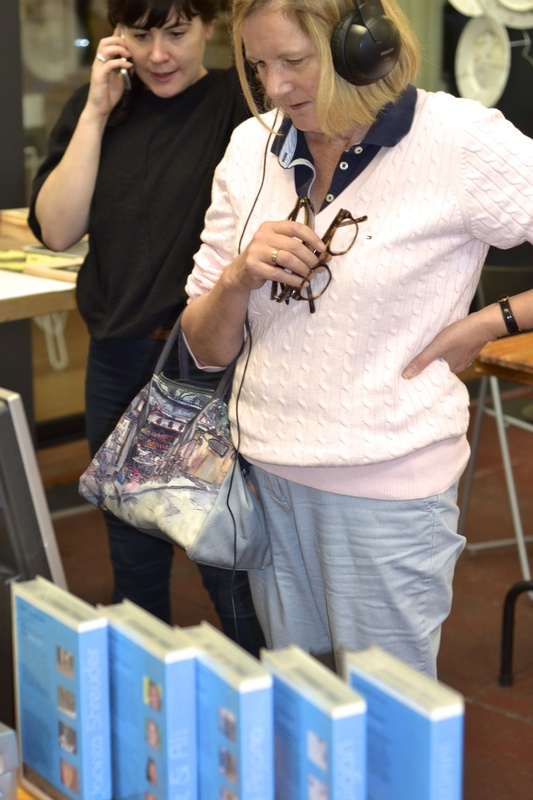 In this time I also undertook personal research into the life and works of Gertrude Stein and sort to produce a 4 channel video documentary of her and Alice's return to America after the second world war. I travelled extensively during this period.